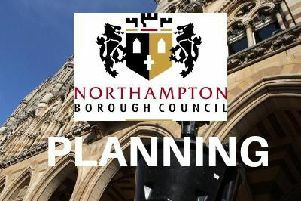 A popular jewellery shop has temporarily closed down in Northampton town centre. Boarding has gone up around Pandora, on the ground floor of the Grosvenor Centre, and the shop has been temporarily closed for business while refurbishment takes place inside. A Pandora sign which has gone up outside the shop says: ‘We will be back soon with our brand new store’. Pandora designs, manufactures and sells hand-finished jewellery which is sold in more than 100 countries across six continents.